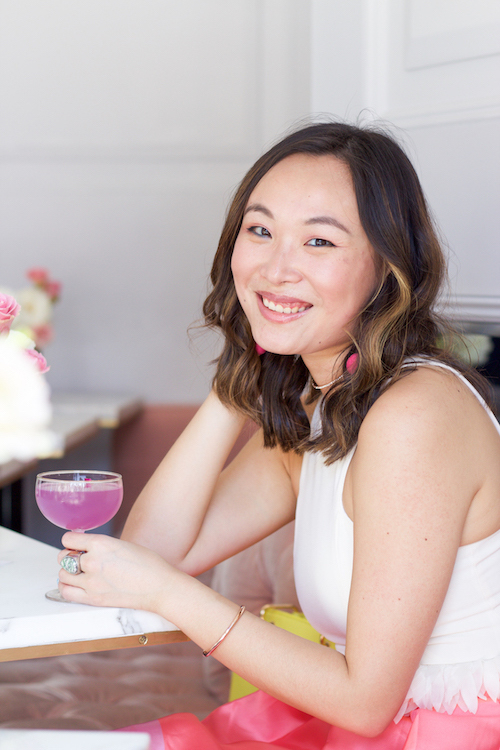 What do you get when 25 of New York City's most influential Lifestyle Bloggers gather together at the city's summer hot spot? Another unforgettable Romio Expert event! 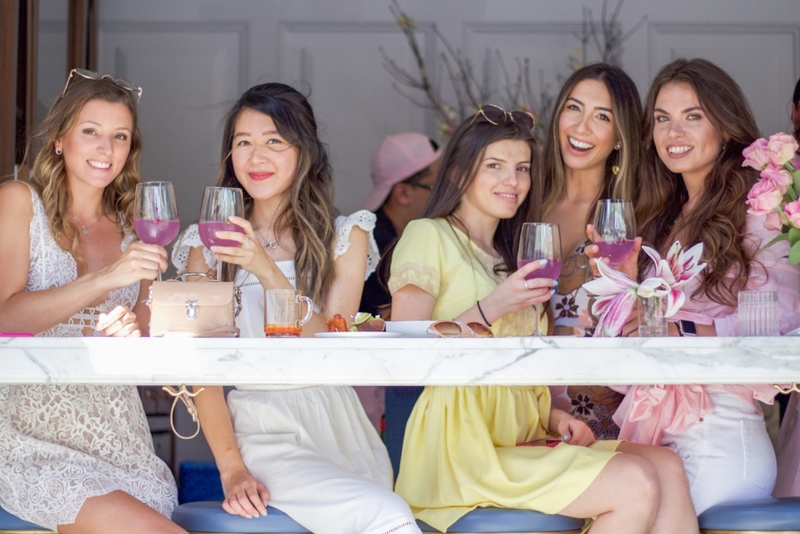 On a beautiful, sunny Sunday, Romio brought together dozens of the platform's Lifestyle Experts for a floral-filled summer brunch. With Experts in fashion, beauty, art and home industries – the event was a true testament of Romio's talented and diverse network. Attendees included Olga Slesarenco and Natalia Levsina of AllBueno Things, Marilyn Hucek of The Lunar Phase, Cristian Pena of CP Wears and author, Sepi Roozdar. "Romio is one of my favorite apps and there's nothing else like it! ", Mary Gui of Layers of Chic said. Since Romio is in its soft launch phase, a select audience of Romio Experts and Service Providers – including Mary – have had the opportunity to explore the platform. As such, Mary buzzed – "I can go on [Romio] to look for any service I need, and I love being able to get recommendations from people I know. It's such an amazing network of Experts and I'm excited to see how it grows." 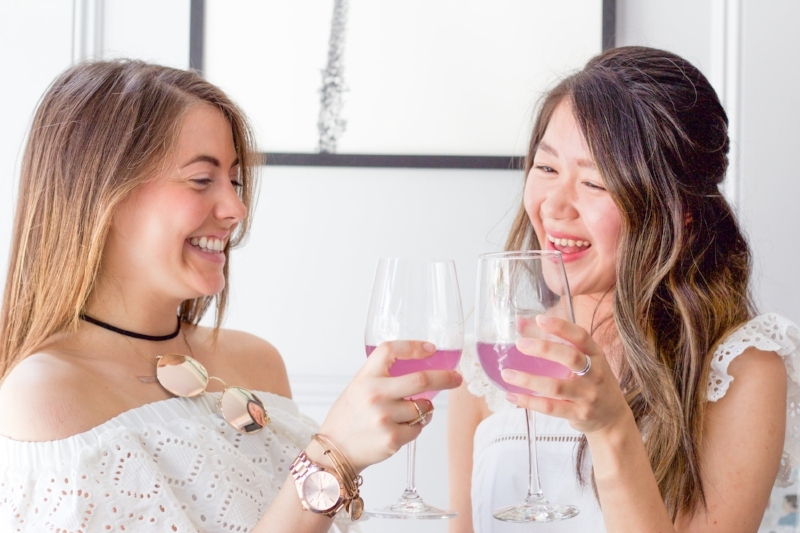 Romio Experts Marilyn Hucek and Kimberly Hsieh share a toast. Mary Gui of Layers of Chic smiles for the camera before learning more about Romio. Ulia Ali of Pastiche.today is a proud member or Romio's Expert Network.